Our charming hotel in the Touraine is perfectly located at the heart of the Loire region to discover 250km of UNESCO world heritage site. Follow the river, visit the chateaux and explore the troglodyte dwellings; admire magical landscapes full of poetry in the atmosphere of the Loire. Amboise, on the banks of the Loire, is steeped in the memory of Francis I. From the hotel in the old town centre, you are within easy walking distance of the main monuments, including the Chateau Royal and the Clos Lucé. 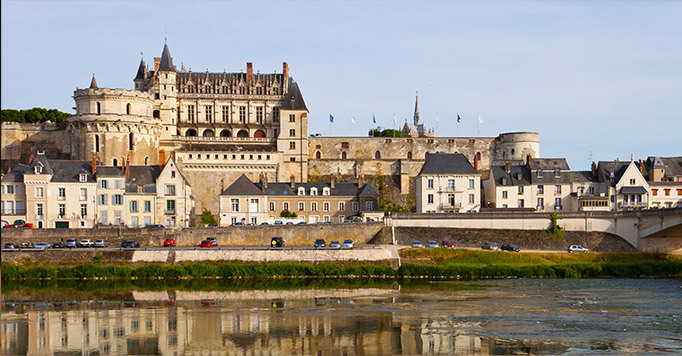 It is also the ideal base, between Tours and Blois to explore the heart of the Loire Valley and the French Renaissance! 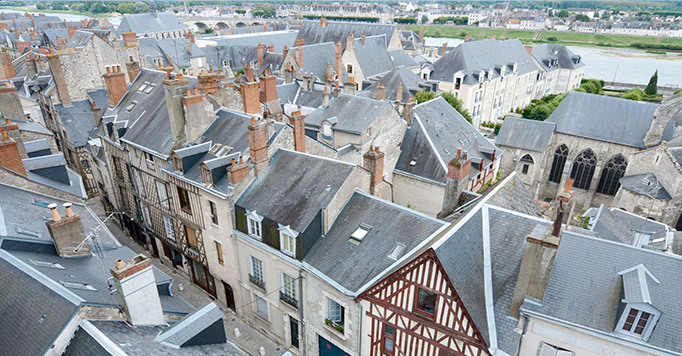 Blois, with its royal chateau built by Louis XII and Francis I, will take you on an unforgettable journey into the past! All different, each more beautiful than the last, the Loire Valley chateaux recount fascinating chapters in the history of France. 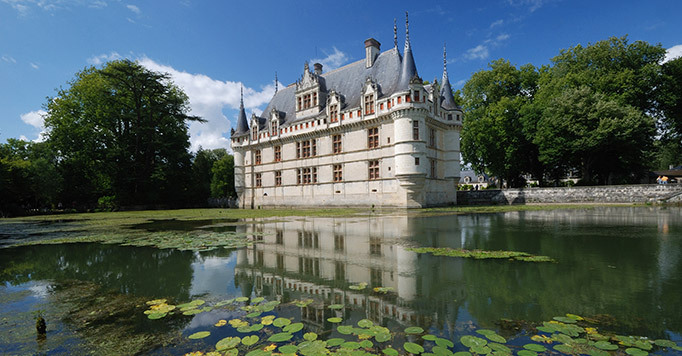 Following his predecessors Charles VIII and Louis II, Francis I brought a new style to the Loire Valley, inspired by his taste for Italian Renaissance arts and architecture. 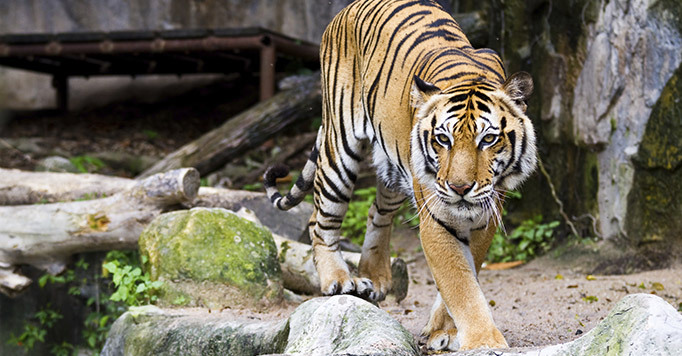 The charm of the Touraine region owes much to its parks and gardens, a tradition which arose during the Renaissance in the Loire Valley, after weapons had been laid down and the fortresses opening onto their estates offered a new space for gardens. 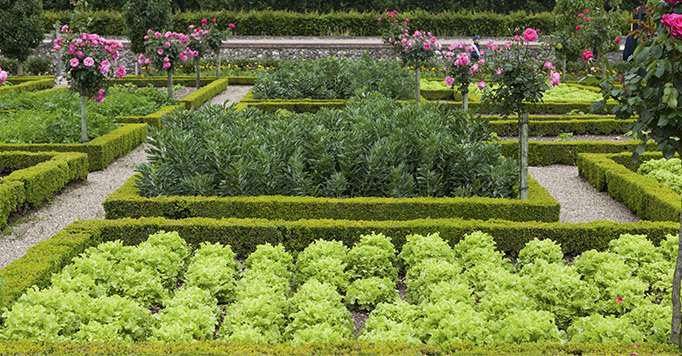 Villandry with its French gardens, the parks at Amboise, Chenonceau, and Ussé chateaux... all are works of art! The Touraine's reputation for chateaux is matched by its reputation for fine dining. The wines of Amboise, Chinon and Vouvray, the rillons and the rillettes (patés), AOC Sainte-Maure cheese, truffles, fouace breads, and other treats are all part of the region's culinary heritage. 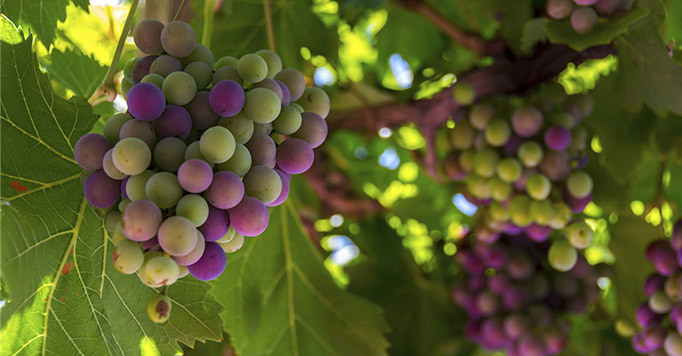 Make the most of your stay in the Loire Valley to taste the specialities of the Touraine.